Huntersville Location Only Good at participating locations. Coupons may not be combined with any other offer. With Valpak® coupon only. Coupon void if altered. Expires 05/08/2019. South Blvd, Sunset Rd, Hwy 70 Locations Only. Good at participating locations. Coupons may not be combined with any other offer. With Valpak® coupon only. Coupon void if altered. Expires 05/08/2019. 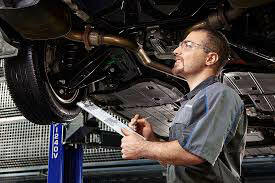 Save money on your required auto inspection at Auto Inspections In/Out. 2. 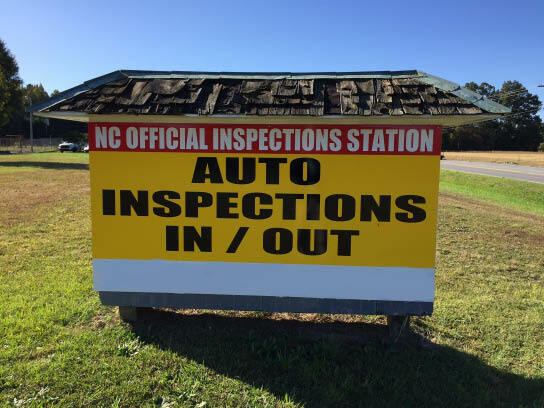 Get a prompt & courteous NC DOT Inspection. online & get the tag in the mail. No appointment necessary, Minimum wait, We only do inspections.